“Loser’s Crown” a Vermont based producer speaks at the League of Vermont Writers. The League was pleased to welcome producers Colin Thompson and Myles David Jewell at fall meeting. 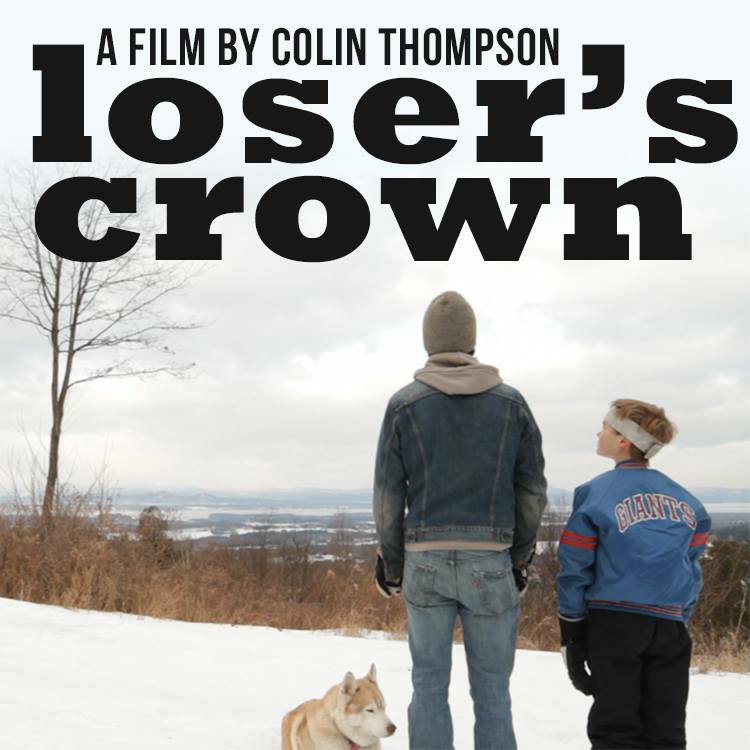 “Loser’s Crown” is the first production for Colin and Myles. Colin gave a candid and genuine presentation on how he chose to write, produce and star in this movie. “I like the idea of being the Director rather than fight with the director over my script.” Colin grew up in Chittenden County in Vermont and attended UVM. He majored in English with a minor in Filmmaking before he moved to Los Angeles to become a screenwriter. During his seven years stay, he wrote movie scripts and coached lacrosse to support his aspirations. What I learned from Colin’s presentation was the following: A young screenwriter should not feel shame nor discouraged when not achieving an overnight status in the movie world of Los Angeles. Colin’s return to his native town brought him the personal nourishment and encouragement he needed to be where he is today. The League of Vermont Writers was proud to welcome Colin and Myles and thanked him for his contribution to the League’s meeting. Members of the audience applauded his achievement and thanked him for sharing his struggles. To see trailers of the “Loser’s Crown”.